2018 promises to be a banner year for Intact America and for intactivism. But first, we need to tell you some of the things you helped us to accomplish in 2017! Media: Intact America had 247 media mentions or placements in 2017! This means an average of 20+ a month, thanks to our public relations strategy and to YOU for continuing to raise the profile of our issue. New website: Intact America launched CircumcisionDebate.org – a new, “entry-level” website for people who are curious and persuadable, but haven’t yet become intactivists. Facebook: The Intact America Facebook page has over 50,000 followers! And we’ve got a new Facebook page, too – for The Circumcision Debate. Engagement with our community: Every month, we personally respond to dozens of circumcision-related comments and questions about parenting, sexuality, legal and ethical issues, and family and couple dynamics. These come in via Facebook and our [email protected] inbox. Fundraising success: Thanks to a super-generous match from founding donor Dean Pisani, and to hundreds of our supporters, IA exceeded our end-of-year fundraising goal of $50,000. This will help us to protect more baby boys, and help the intactivist movement to reach a tipping point! * Rich new website activity – can’t tell you the details yet, but guaranteed you’ll love it. * Networking opportunities for IA donors. * 15th International Symposium on Genital Autonomy and Children’s Rights (May 4-6, Kabuki Hotel in San Francisco). Sponsored by Genital Autonomy – America, with support from Intact America. Registration information here. * Sunday, June 24. NYC Pride. Stay tuned for details and volunteer opportunities with Intact America at the largest Pride festival in the world. * Launch of an updated national survey of American’s attitudes toward circumcision and the male body. * Continued promotion of our work to both mainstream and alternative media. * New ways for YOUR voice to be heard, starting with the launch of Voices - a new newsletter feature. Read more about this below! And lots more of what you’ve come to expect from Intact America: Prominent media mentions, news, commentary and analysis; strategy, activism, and opportunities for YOU to speak out and make a difference. — Romper: 9 reasons why I won’t apologize for choosing to circumcise my son. — News Observer: Anti-circumcision group puts up billboard in Kentucky. As America's attitude toward circumcision approaches the tipping point – that time when a critical mass of Americans will accept the intact male body as the normal male body – Intact America is adapting, too. Over the years, you’ve no doubt read in our monthly newsletter the “Intactivist of the Month” column – featuring a person (or group) making an extraordinary contribution to this growing human rights movement. More and more, these essays are provoking responses from our constituents. Some write to us at Intact America to comment, while others speak directly to the intactivist featured. Without exception, this correspondence is thoughtful and – in and of itself – worthy of sharing. Thus, we’re excited to announce that beginning in February 2018, Intact America is launching Voices, a regular column in our newsletter and on our website featuring the stories – in their own words – of people whose lives have been impacted by circumcision. Here is your chance to share with a wider audience how this issue has hit close to home. Personal experiences bring the issue into focus: the parents who questioned medical practice and prevailed (or, perhaps, did not); the midwife who used to perform circumcisions, but stopped; circumcised men or their partners dealing with sexual problems resulting from an involuntary surgery that took place decades ago; the regret mom who rejected advice of friends to spare her son from the procedure, or who consented to her son’s circumcision out of concern for her husband’s feelings. Perhaps it is a story about how the circumcision debate disrupted family relationships, or actually brought people closer together. Or maybe you’ve questioned circumcision for a long time, but just recently started speaking out and want to talk about how it’s going. Each personal story is a priceless gift when shared with others who may be going through something similar. No matter what role circumcision has played in your life, your experiences matter. Your experience, your story shared with the public, will help America to reach that tipping point. The new Voices column will run each month in the Intact America newsletter. Each article will be about 500 words. 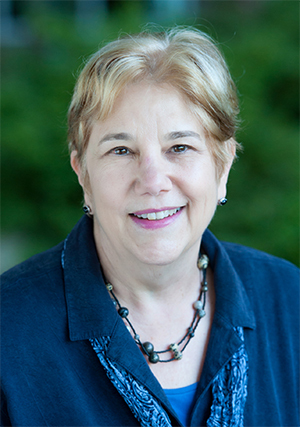 Participants can write the column themselves or collaborate with Voices editor Sally Parker. We encourage writers to identify themselves, but we understand there might be instances where you prefer to remain anonymous, and we can work with you on that. Interested in telling your story? Send an email to [email protected], giving us a brief summary of what you would like to write about, and we will get back to you. DO YOU KNOW INTACT AMERICA IS ON YOUTUBE? 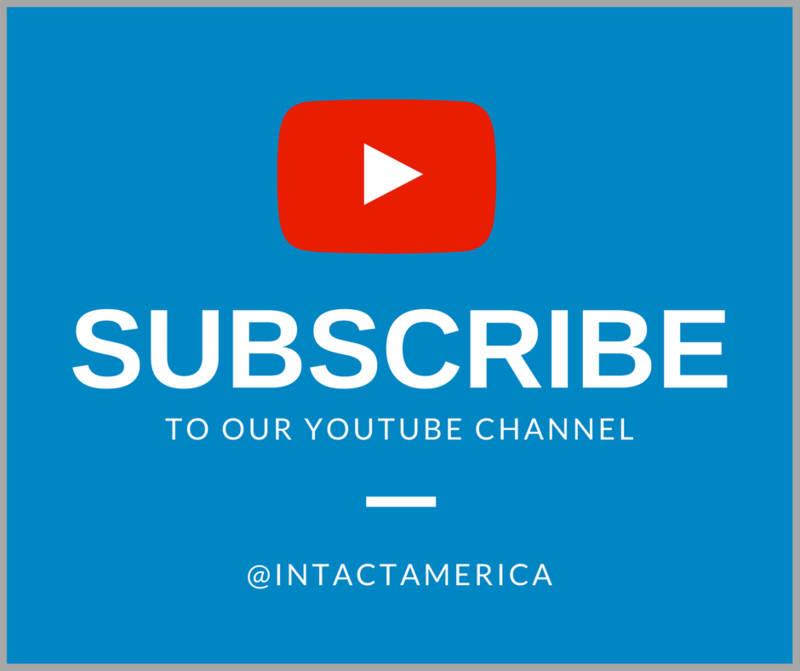 Did you know that Intact America has a YouTube channel? Every week, our YouTube curator and 2011 Intactivist of the Month, Shelton Walden uploads both new and vintage clips, covering the many perspectives of circumcision in the United States and beyond. Intact America is now selling IA-branded "10 out of 10 babies SAY NO! 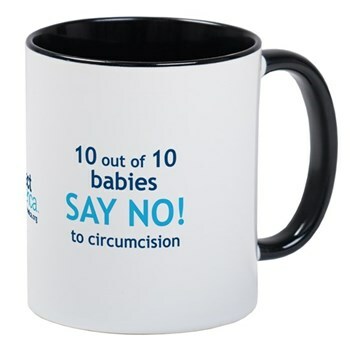 to circumcision" coffee mugs. Show your support for Intact America wherever you go with these intactivist mugs!